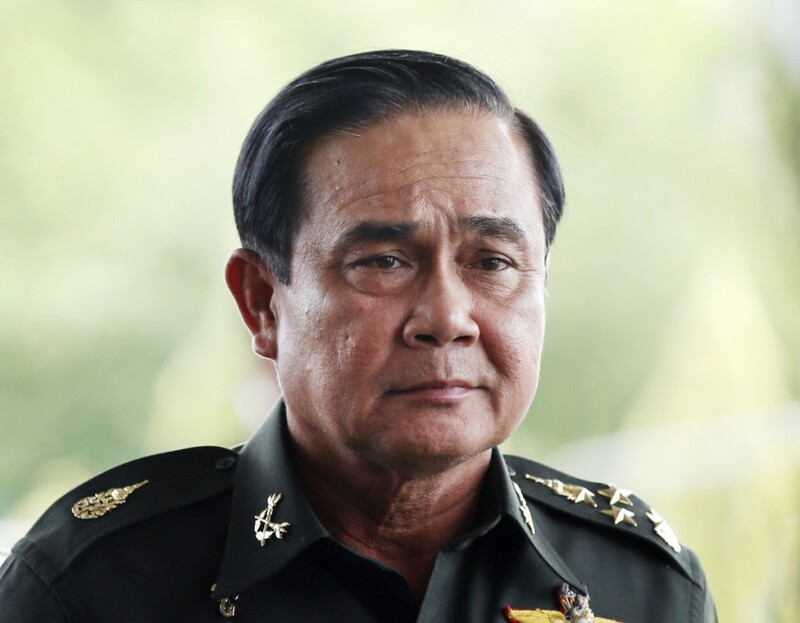 Thailand’s military Coup leader General Prayuth Chan-ocha is in Bangkok and has a royal endorsement. He is now set to deal with the economy. He has warned that he would use force if protests flared up again. Prayuth seized power last week, saying the army had to restore order after nearly seven months of sometimes deadly demonstrations. The military has detained scores of politicians and activists and anyone defying a summons could be jailed for up to two years. It has censored the media and imposed a nightly curfew.